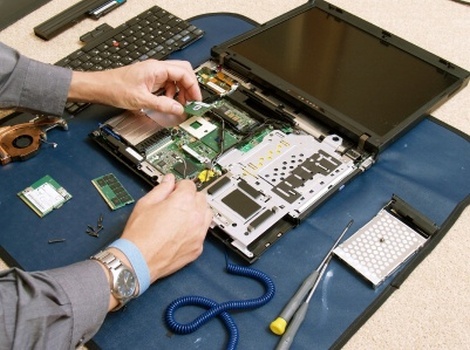 In addition to offering hardware diagnostics, repair and component replacement services to both private individuals and businesses. Retrieving your files from Windows User Accounts where the password has been lost or forgotten. Basic data-recovery from Hard-Disk Drives, Floppy Disks, CD/DVD's, and USB Pen Drives, with access to high-level data-recovery specialists. 'Cloning' data from one hard-drive to another - definitely the best way to replace or upgrade your hard disk without reinstalling Windows, drivers, updates and all your programs! Capacitor replacement on motherboards with faulty (leaking) capacitors where practical. Just got a new PC? Need some help setting it up? It doesn't matter where you bought your PC, however if you have purchased the new system from us this service is Free Of Charge. We'll help with connecting it all up, getting you online and (if necessary) transferring all of your files and settings from the old computer. Whether it's a major motherboard and processor change or just a quick memory upgrade, look no further. We can help advise on what and where to purchase as well as fitting and testing your new hardware. Consulting with you about possible performance enhancements including removing unnecessary programs at 'startup' and adding memory etc. 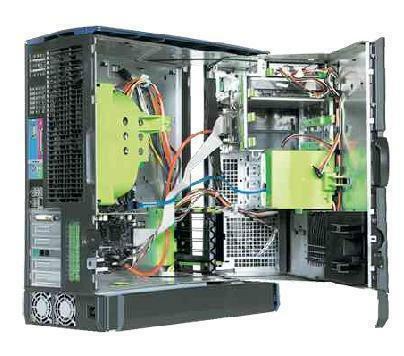 Arron Services' PC repair service offers hardware diagnostics, repair and component replacement. 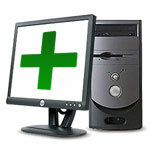 We can also help with virus removal and prevention, data retrieval and data-recovery. We work with both private individuals and businesses and our expert staff will be able to advise on the best course of action for you.